1. less consumption of ion-exchange resin, consumption quantity is about 5% of traditional mixed-bed ion-exchange technology. 2. No need regeneration of acid and alkali,saving acid,alkali and clearing water, less human labor. 3. 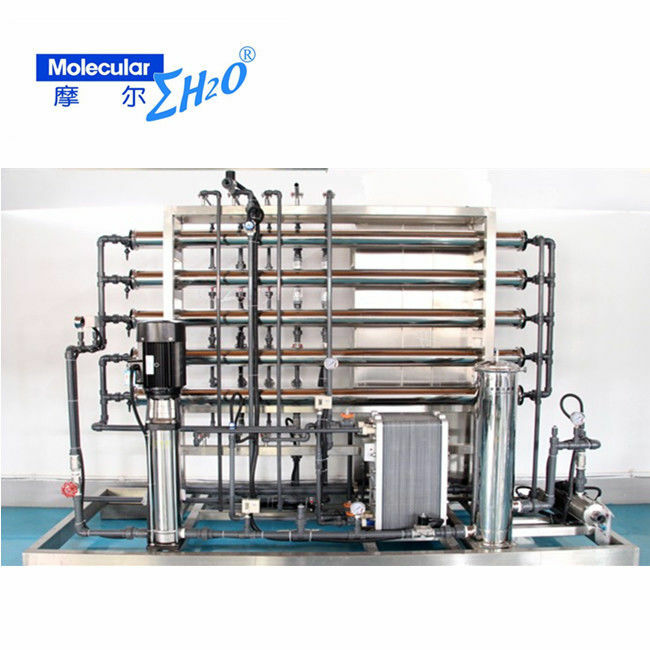 No waste acid, waste alkali discharge, clean production technology, an environmentally friendly product. 4. 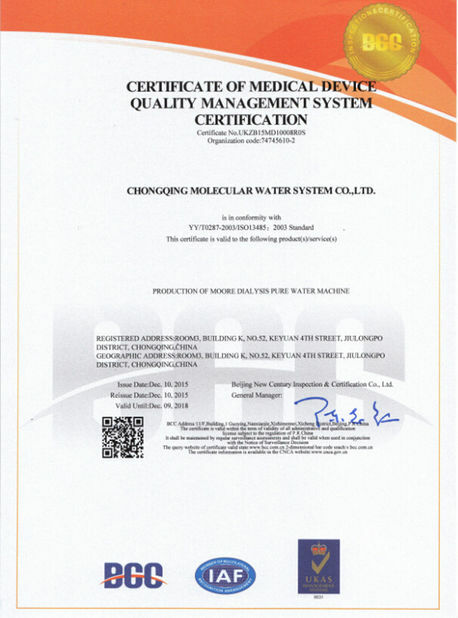 Operation automatically, stable output water quality, combined with RO technology, the ultra pure water can reach 18MΩ.cm. 5. high quality of output water, the Resistivity can reach 18MΩ.cm. 6. 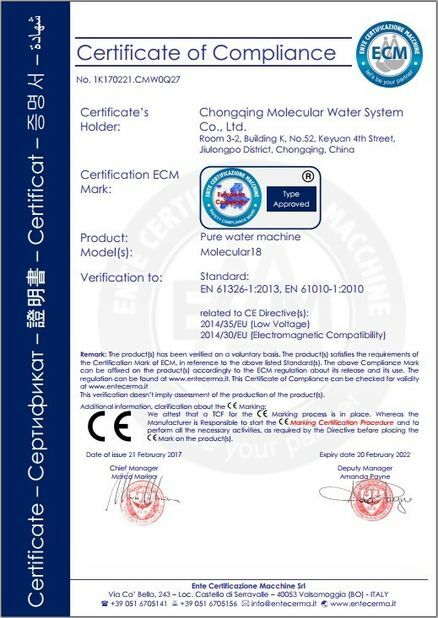 Excellent ability of removing weak ion substance(such as CO2, SI, B, NH), more suitable to make ultra pure water. 7. 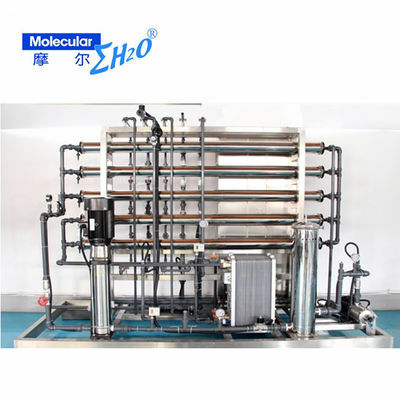 Water production process is continuous, the system no need to shutdown when regeneration. 5). Full stainless steel structure, durable and easy to clean.